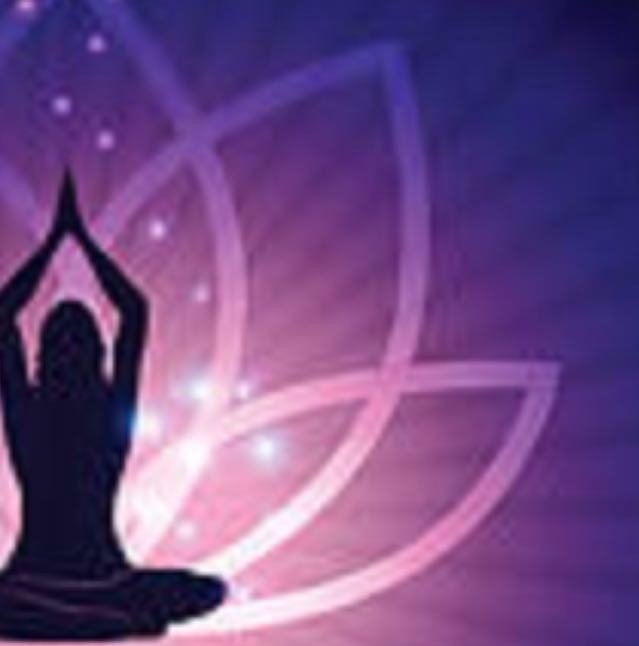 Are you interested in experiencing Tai Chi, Meditation or Yoga? Tai Chi is a mind-body practice that originated in China. 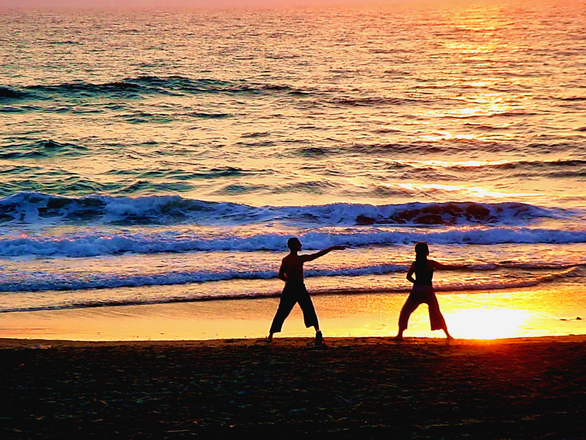 Tai chi is good for individuals of all ages and has been shown to have many positive health benefits. No experience needed. A relaxing and informative night is the focus. Meditation will be on self healing, Physically, Emotionally Spiritually, Psychologically which brings greater peace of mind. New Beginners Classes starting soon. EnerChi balance tai chi, qigong & nidra classes are designed to assist you with finding inner balance, strength & calm within ever increasing busy lives. Irene Ryan offers weekly sessions in both our Kanturk and Charleville wellness centres.